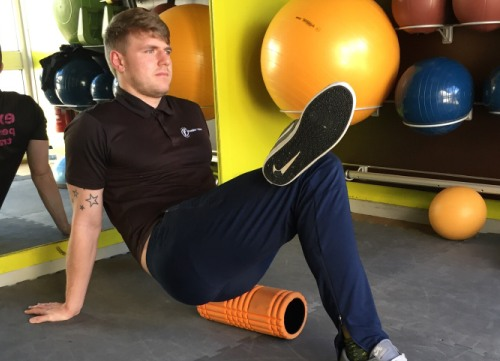 Once only used by professional athletes, coaches and therapists, foam rolling is now a recognised practice for people with all levels of fitness. It is used as a form of deep tissue massage to help promote blood flow and break down scar tissue. There is evidence too that it can reduce pain and soreness, increase range of motion and aid in recovery of muscles. Learn how to foam roll safely and effectively with some great exercises that target different muscle groups. Join Andrew every Monday 12-12.30. Free to members, £2 non members.